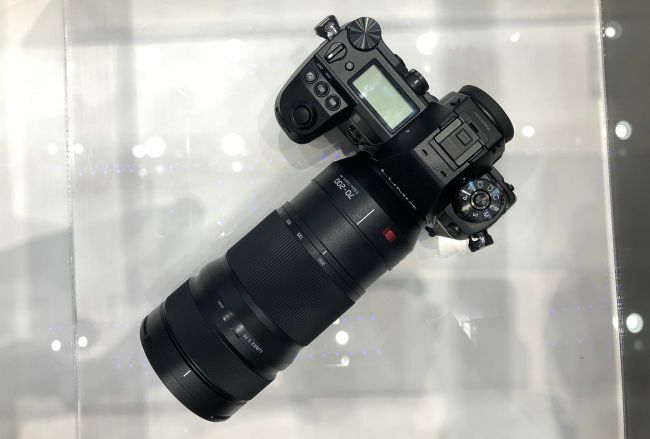 Along with the Panasonic S1R and Panasonic S1 full frame mirrorless camera, Panasonic will also announce a new S 70-200mm L-mount lens! The picture above was displayed at SWPP show at the Novotel West London in Hammersmith, London. 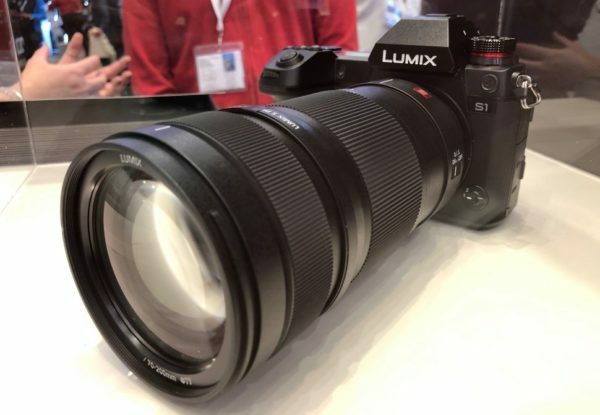 From the image, we can see that Panasonic S 70-200mm L-mount lens has a 77mm front filter thread, and the closest focusing distance of the lens is 0.92m (3.02 ft), so we are now sure this lens will have constant f/2.8 aperture! Earlier rumors said Panasonic S1R and Panasonic S1 cameras would start shipping in mid 2019.